Need a Divorce Lawyer? - Need Clients? 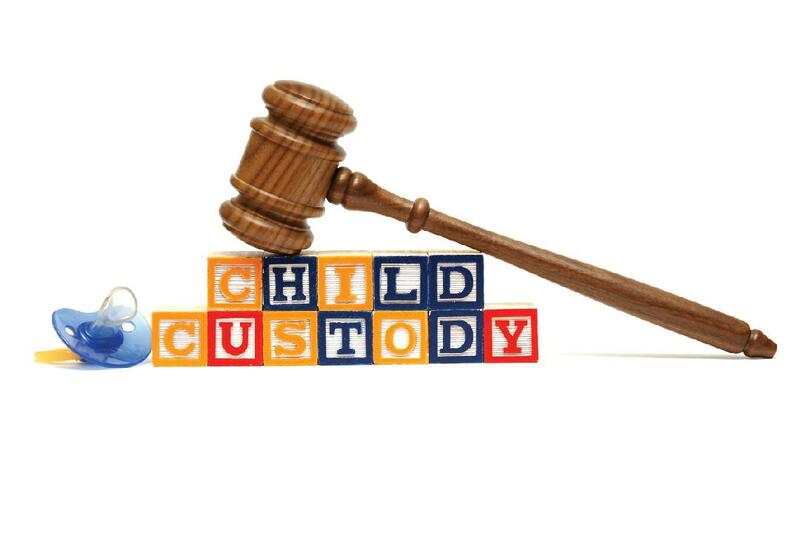 i Divorce Lawyers has excellent Divorce Lawyers and Custody Lawyers in all major markets in the USA.